In keeping with our mission statement, “TO PROVIDE YOU WITH THE BEST THAT DENTISTRY HAS TO OFFER”, we are proud to announce the integration of a new technology into the practice! The E4D Dentist™system enables us to prepare and fabricate crowns of superior strength and esthetics in one day. 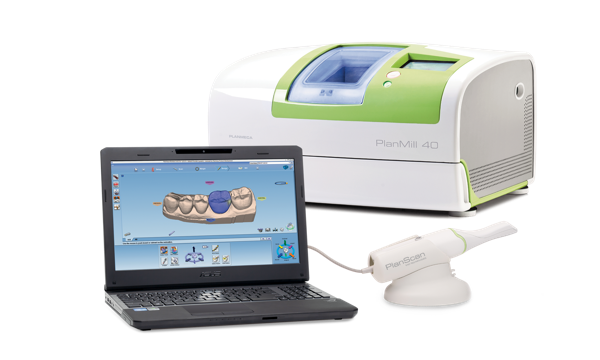 The E4D Dentist™system represents the future of dentistry using Computer-AidedDesign (CAD) andComputer-Aided Manufacturing (CAM) in the dental office. 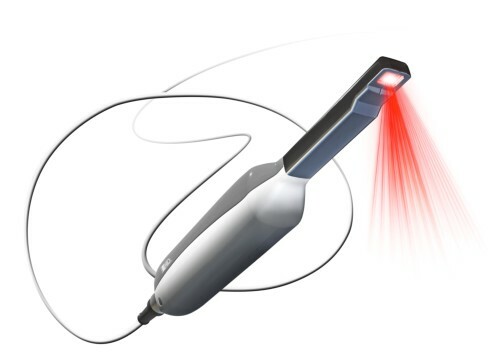 Needing no impression, a hand-held scanning device is used to obtain a 3D digital image of your teeth. This method is fast, accurate, and far more comfortable for patients rather than the traditional techniques. 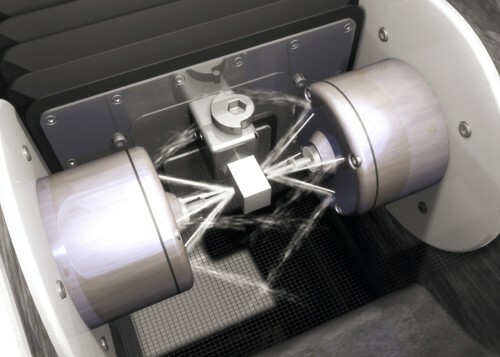 The E4D incorporates highly intuitive DentaLogic™software that allows us to design your crown, onlay or veneer on the computer and then craft it using a robotic mill located in the office. The final restoration is produced from a crystalline glass-ceramic, lithium disilicate (LS2). Multiple independent laboratories have reported excellent clinical performance after five-year studies;its longevity has exceeded that of traditional porcelain/gold restorations, as well as, many all-ceramic restorations. This metal-free material has proven to be strong and durable, yet highly esthetic. The entire process takes approximately two hours and your permanent restoration could be received on the same day. 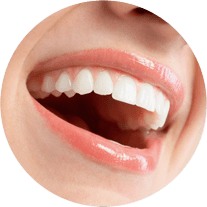 However, if time constraints are present, a traditional temporary can be made and the new crown can be inserted at a later time; it’s your choice!